Exciting announcement! A Celebration of the Life and Art of Caleb Scofield: Cave In, Pelican, Old Man Gloom & 27 is coming to The Wiltern on Saturday 13th October 2018! 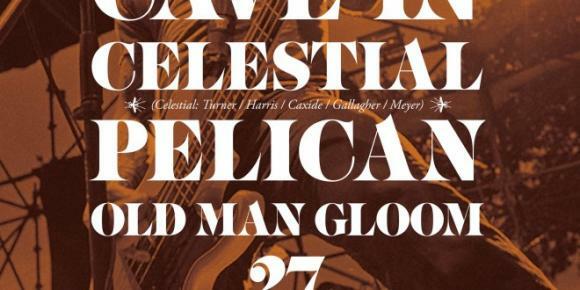 That's right, it's time to catch A Celebration of the Life and Art of Caleb Scofield: Cave In, Pelican, Old Man Gloom & 27 LIVE so be sure to book your tickets as they are bound to sell out!